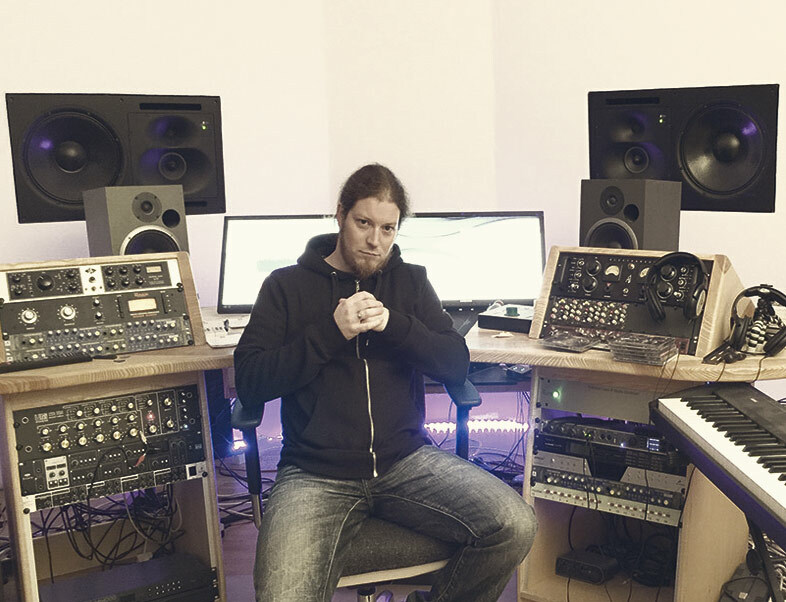 During the past six months POWERWOLF have secretly been more than busy writing songs for the follow up album to their Nr.1 success “Preachers of the night”. “By now the major part of the songwriting is finished and we’re right now preparing for the studio work. The recordings will begin in early January and will keep us busy until March,” reports guitarist Matthew Greywolf. The release of the yet untitled album is scheduled for summer 2015.